The Rebel Sweetheart. : Join | Estes Park Central Vacation Giveaway! Join | Estes Park Central Vacation Giveaway! How does a 'two-night stay at a vacation condo surrounded by scenic attractions' sound to you? Wonderful, right? Now what if I tell you that you can make this dream vacation yours... for FREE! Yes, I repeat - for FREE! Majestic view of the mountains. Luxury condo - jacuzzi bathtub, King-size beds, gourmet kitchen... the works! 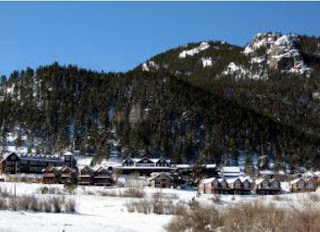 Estes Park Central, one of the premier names in the property management industry, is giving away a free two-night accommodation at a luxury condo in Estes Park, Colorado. 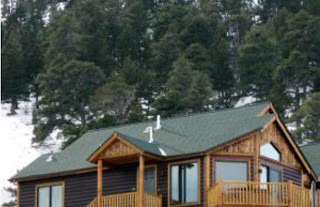 Valued at around $550, this vacation is good for a family of six, and can be redeemed starting April 8 until April 22. Sounds great for Spring Break, right? For a chance to win this vacation for you and your family, all you have to do is join this giveaway! Bloggers are also welcome to participate in this event. By simply blogging and spreading the word about the Estes Park Central giveaway, bloggers will be given a spot for their Facebook page in the Rafflecopter form - at no extra cost, too! For further details and signup forms, visit Two Little Cavaliers, the host blog of this giveaway event. Fashion Pulse | Bling Up with Derng! Singing (the) Blue | Big Bang Daebak! 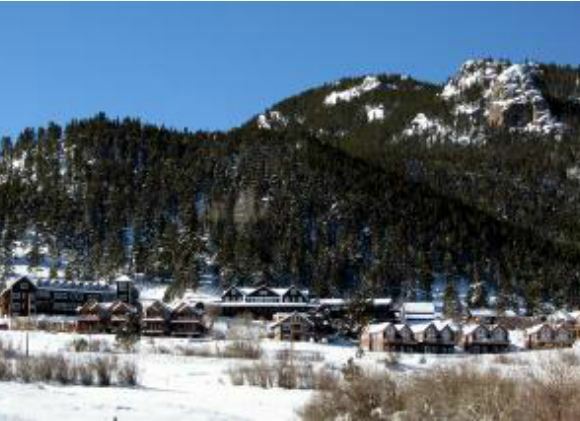 Estes Park Central Vacation Giveaway | JOIN NOW!! Today's Look | Chocolate Smoky. Not from Joseon, Not a Joseon Man. Love Your Teeth, and Your Cosmetic Dentist! Project Lee Jun Ki | Episode 1. Foodie Goodie | Pastillas de Leche. Discount Shopping | Taiwan Fashion Week Sale. Stalin | Thanks for the Memories. Stalin Update | The Truth Hurts. Today's Look | Crazy Over Carmen. Park Gun Tae | Kkonminam Rising. Today's Look | In the Pink. Trying Times, and My Breaking Heart. Discount Shopping | Deals of the Week! Join | Tots and Me's Baby Shower Celebration! VDay 2012 | Fly Me to Seoul? Getting Ready for Lee Jun Ki! LinkfromBlog | Make Money by Blogging. 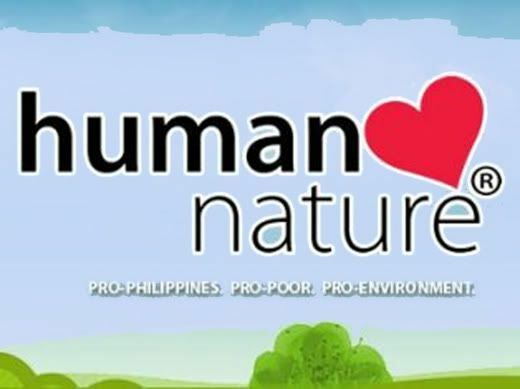 Mommy Approved | Human Nature Kids Shampoo. Macro (and Dewdrops) is Love. My Boys and their Toys. Mother's Day Gift Ideas | Open for Sign-ups! Today's Look | Pseudo Smoky. Rise and Shine, Breakfast Time! Macro (and Bokeh) is Love | Take Two. Hair Story | Behind the Scenes of my Pixie. Versatile Blogger | I've Been Awarded! Let's Get Ready to Rumble(rs)! Foodie Goodie | Bangus Sisig. Nailed | Etude House Petite Darling Nail Polish.